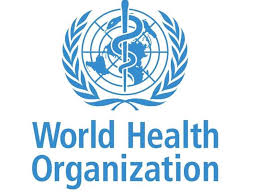 Nigeria is a focus country of the Global Polio Eradication Initiative and Kano state in Northern Nigeria has been conducting Health Camps in every ward as part of the National Polio Eradication Program. eHealth Africa (eHA) through its Health Camps project, procures, packages and distributes essential medicines and equipment to health facilities across the State, utilizing data to ensure optimal distribution. The goal of the project is to improve the overall community health in Kano State by increasing the uptake of Oral Polio Vaccines (OPV), increasing access to basic health care, providing appropriate referrals, and strengthening the effectiveness of public health campaigns. Borno State has been conducting efforts to reach every settlement in the state to tackle the emergence of new Polio cases. eHealth Africa (eHA) has supported the Kano state government with five campaigns in 2016. Due to the recent detection of Polio cases in Borno, eHA has been requested to design and supply portable delivery of health commodities in the state with basic medicine that require minimum expertise to administer. 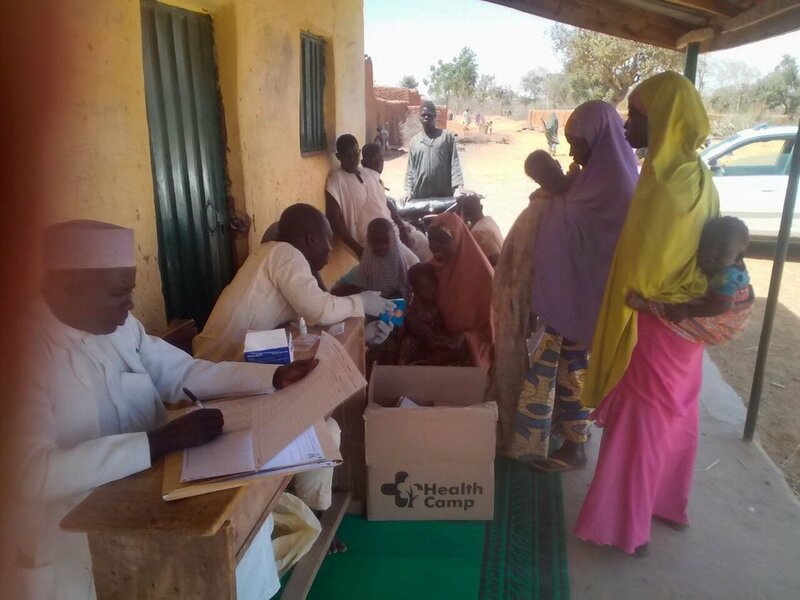 Using lessons learned from the implementation in Kano state, eHA supported Borno state to cover seven Local Government Areas with 17, 200 health bags. Packaged/delivered 17,200 health camp bags for Borno State Government to Maiduguri, Borno State. These bags were used in recently liberated settlements. The portable temporary Health Camp met the immediate health needs of internally displaced persons (IDPs) sheltered at various centers around LGAs and neighboring states. Security was a major challenge the volunteers faced delivering the Health Camp, as such eHA worked with the security service and other stakeholders to situate the Health Camps in readily available and safe areas. However, the Health Camp ameliorated the immediate unmet health needs of IDPs, pregnant women, and children under five and made it easier for them to accept Oral Polio Vaccination (OPV) and other vaccines. The project will increase parents’ confidence in the health care system and OPV intake. Target Population of children under five in Kano state; Pregnant women and over five years of age children. clinicians trained to administer care during Health Camps.